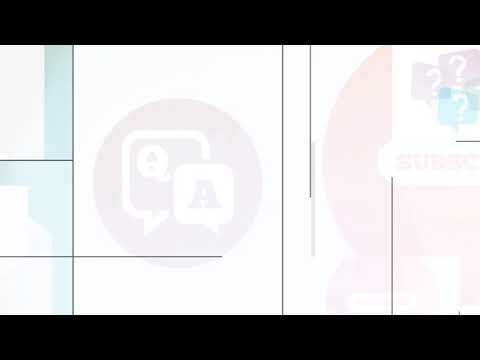 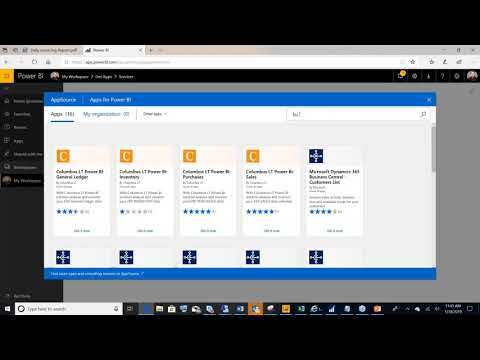 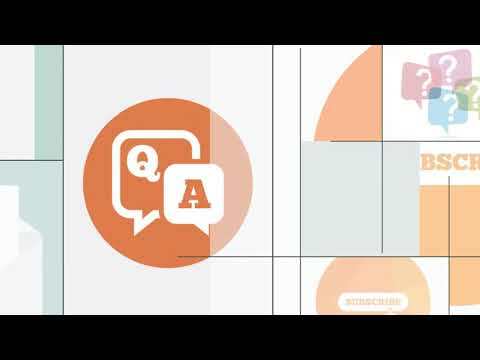 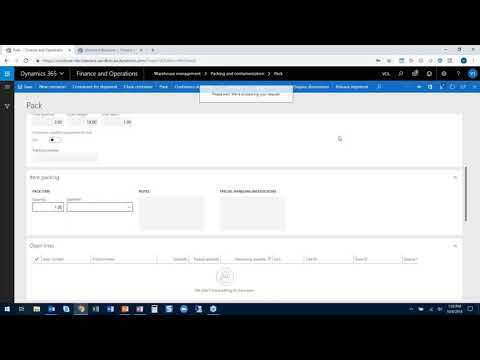 Q&A Series: How does Microsoft Dynamics NAV 2018 work with Microsoft Outlook? 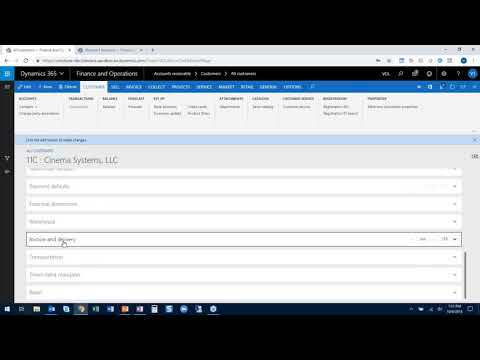 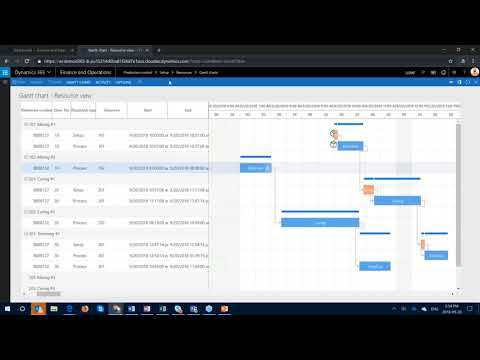 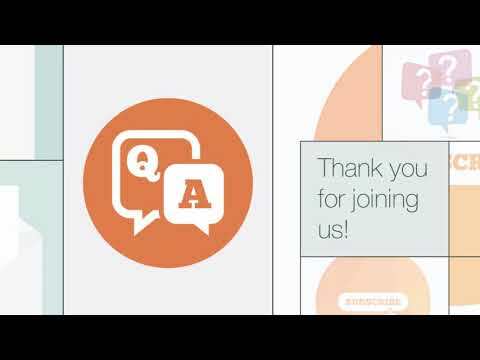 Home » Q&A Series » Q&A Series: How does Microsoft Dynamics NAV 2018 work with Microsoft Outlook? 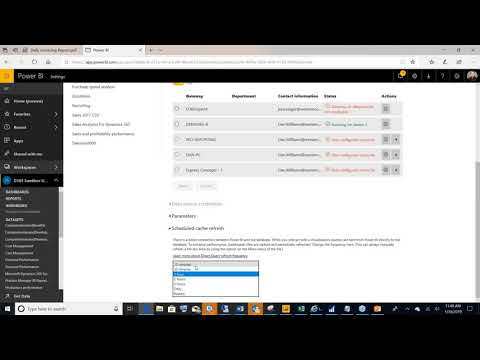 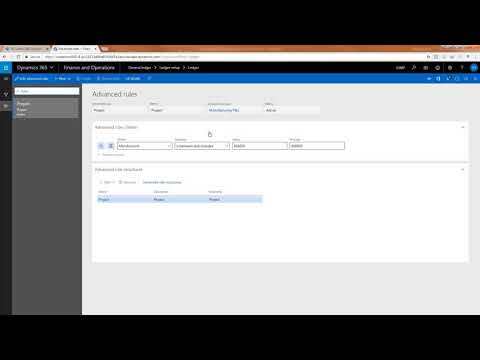 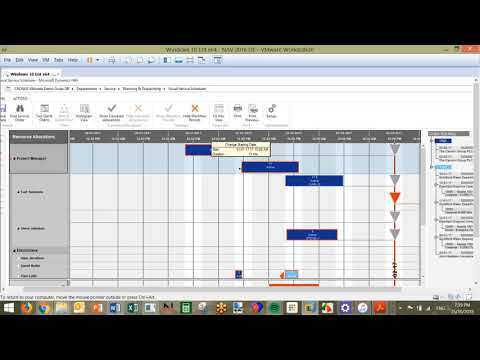 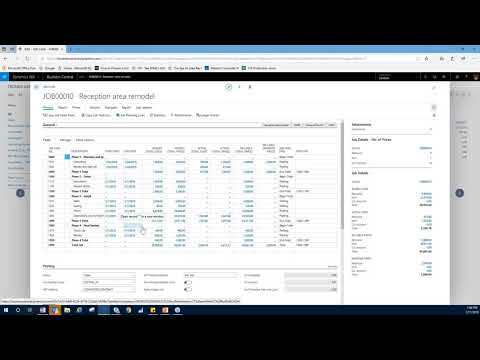 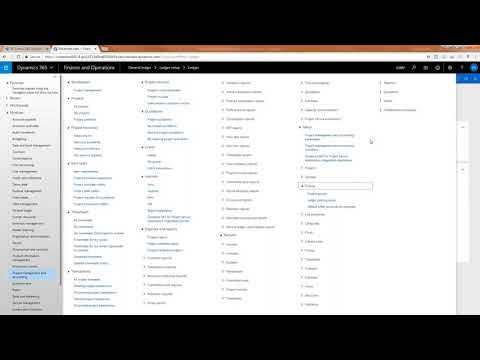 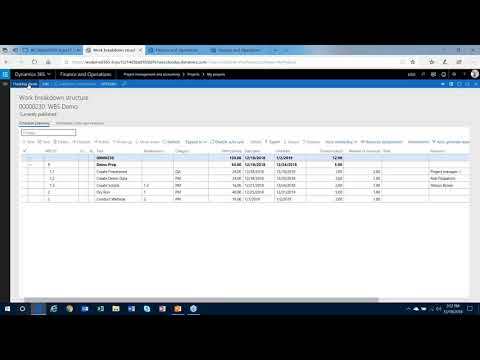 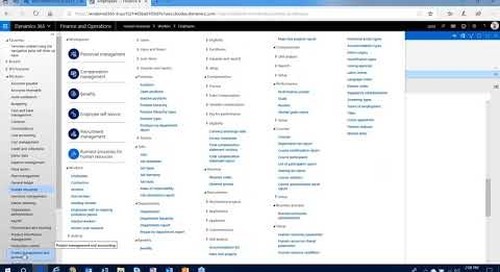 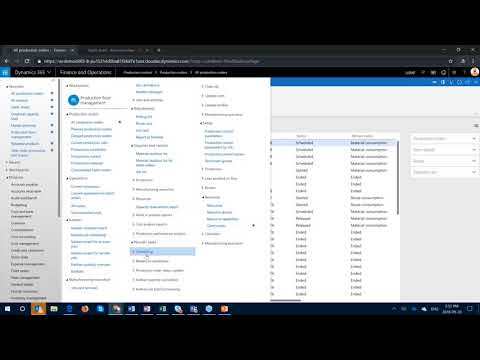 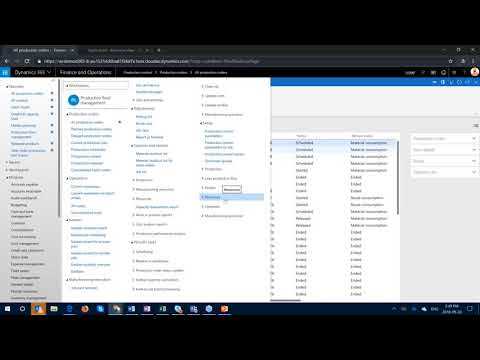 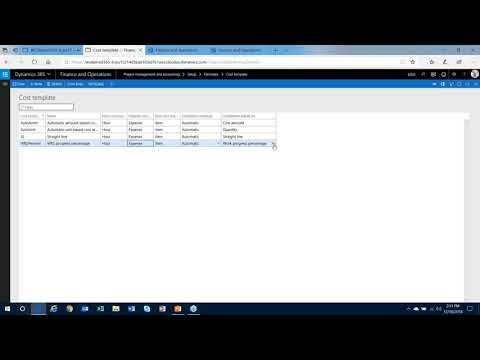 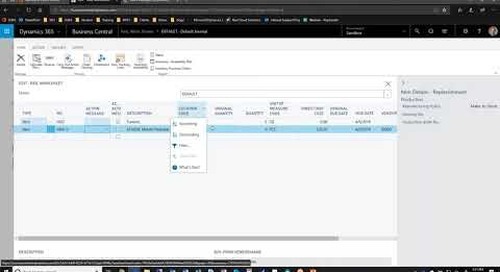 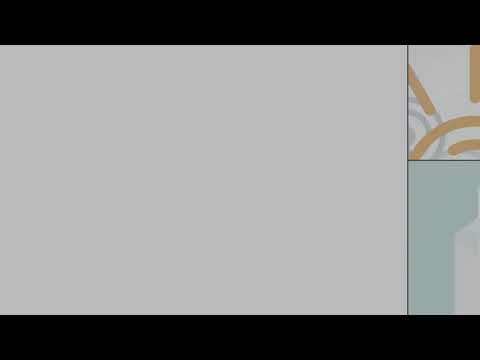 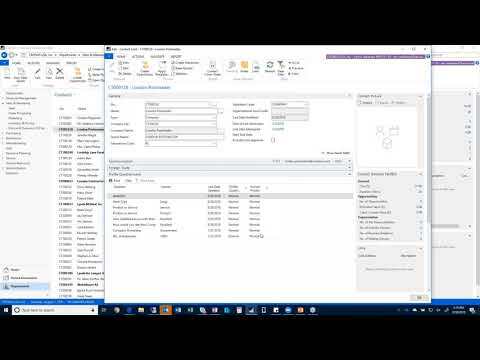 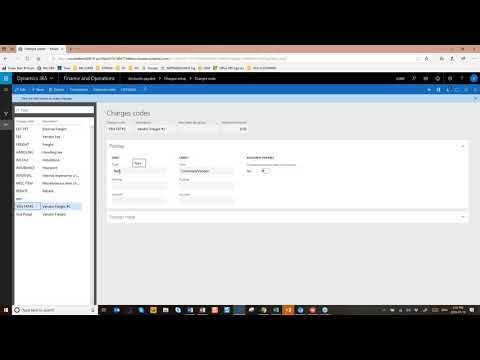 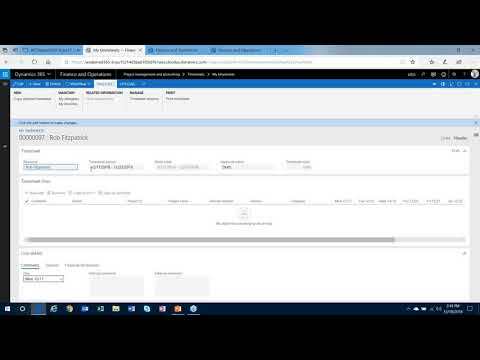 Q&A Series: How Do I Edit a Requisition Worksheet in Dynamics 365 Business Central?